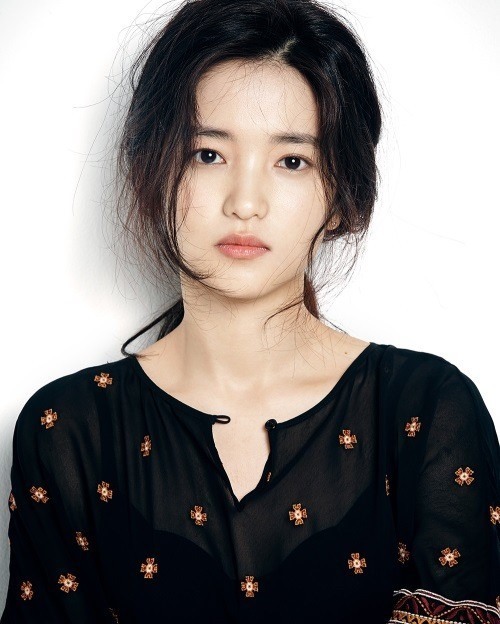 Kim will play the role of Hye-won, who leaves urban life to return to her rural hometown and seek a peace of mind. “Little Forest,” which is based on a Japanese cartoon, will be directed by Yim Soon-rye, who is also an animal rights activist. She was behind the films “Waikiki Brothers” (2001) and “Forever the Moment” (2008), which shed light on humanity in mundane life. Her latest work was “Whistle Blower” (2014). In “The Handmaiden,” Kim played Sook-hee, a street-smart orphan-turned-maid who is involved in a scheme to swindle a wealthy heiress (Kim Min-hee). She won best new actress at the Director’s Cut Awards. The cast for “Little Forest” will be on set starting January 2017. The filming aims to capture scenes of the four seasons in Korea.